Southern Auto Body offers extensive interior detailing to get your car back to its original condition. 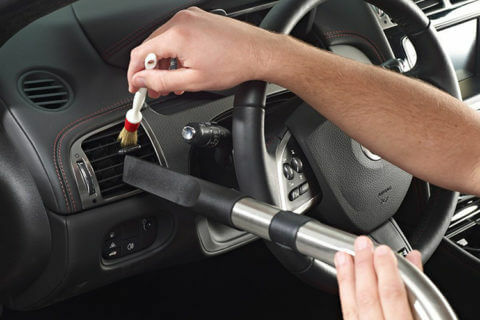 We use special tools and creams to bring your dull dashboards or dirty seat covers back to life. Southern Auto Body uses special kits for interior detailing. This means that we can serve you better than any of our competitors. Our interior detailing service includes a thorough cleanup of your car interior. We use premier products to bring life to your dull interior. We perform this at our shop in Old Strathcona. On average, a sedan takes around 4-5 hours for a thorough detailing job. Can i get a free interior detailing? Yes with every paint and auto body service we provide a free interior detailing package.